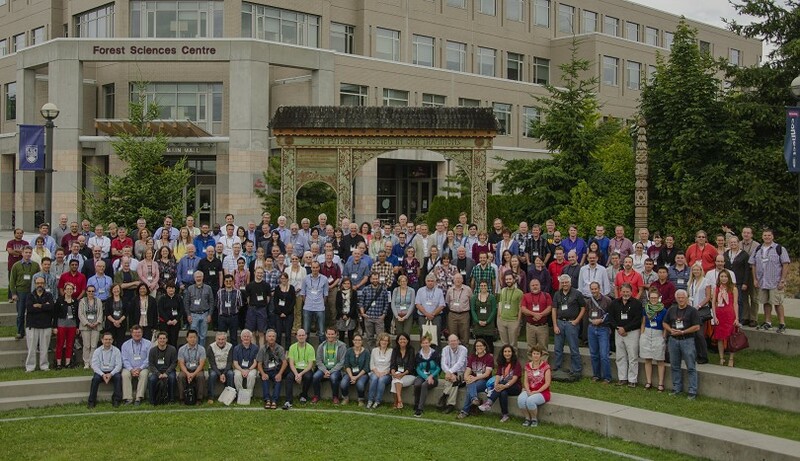 The 6th International Poplar Symposium (IPS VI) was held at the University of British Columbia in Vancouver, Canada in July 2014. The theme for this major international conference attended by 200 participants from around the world and organized under the auspices of the International Union of Forestry Research Organizations (IUFRO) was 'Domestication of Populus and Salix: How far have we come, and how far do we have to go?' This topic was explored in technical sessions from July 21st to 23rd at UBC dealing with poplar and willow genetics, genomics, physiology, pests & pathology, environmental applications and management applications. In total, 70 oral and 127 poster presentations were given, including keyhnote addresses by Loren Rieseberg of UBC and Brian Stanton of GreenWood Resources. The program also included many other prominent poplar and willow scientists. Presentations (or abstracts of presentations) are available on this site. Two consecutive post-conference tours took place July 24th to 27th. The first provided a full day of field visits to poplar plantations and natural ecosystems in the Lower Fraser Valley. 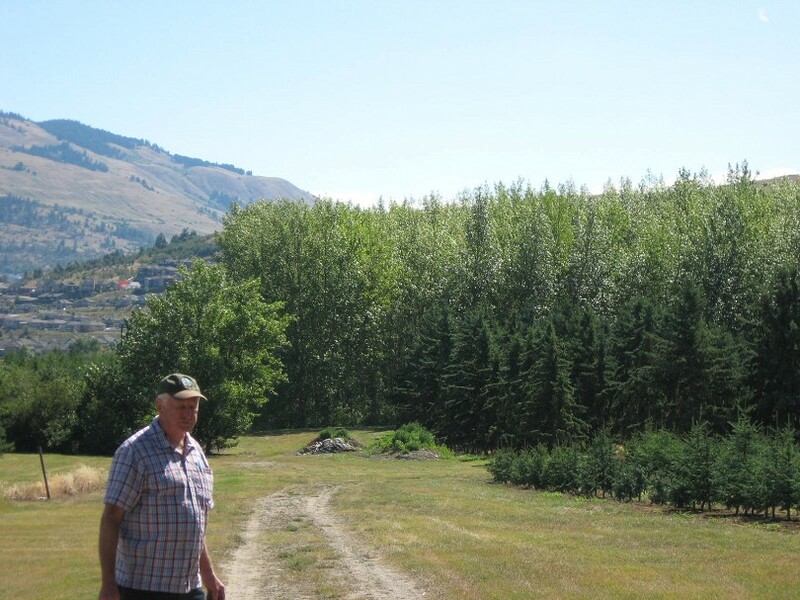 An additional three-day field tour followed immediately to the Okanagan Valley in the south-central interior of British Columbia, offering the possibility of visits to poplar plantations irrigated by landfill leachate or municipal wastewater, as well as aspen-based industry, conifer tree improvement trials and operations, and a nut tree farm. Visit the photo gallery on this site. IPS VI participants at UBC. The Poplar Council of Canada held its 2014 annual meeting in conjunction with IPS VI. See separate news item on the outcome of this important meeting. The Executive Committee of the International Poplar Commission also held a full-day meeting immediately prior to the Symposium.